There is no sweeter price in life than free and no sweeter feeling that you are getting something that others cannot. 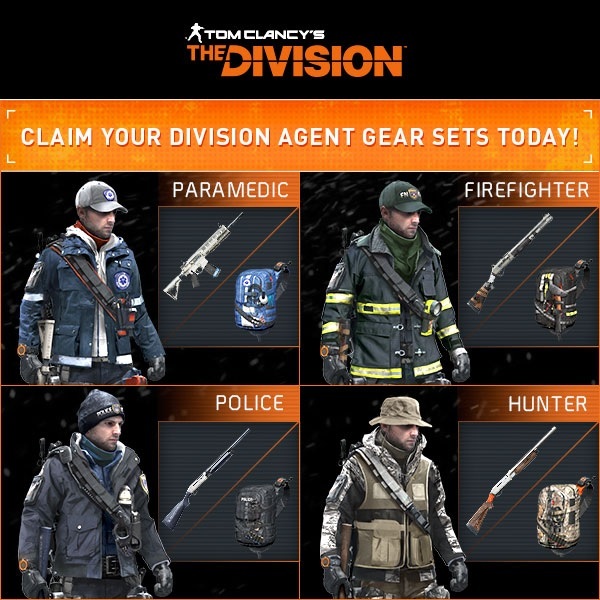 If you happen to be a resident of The United States of America you can use a free code to gain four new gear sets for Tom Clancy's The Division. Anyone can use the code as it has been released by Ubisoft to celebrate a series of life action shorts they have produced for the game. All you need to do is type in AGENTORIGINS into this webpage. For the grand total of $0 you get the Paramedic, Firefighter, Police and Hunter. 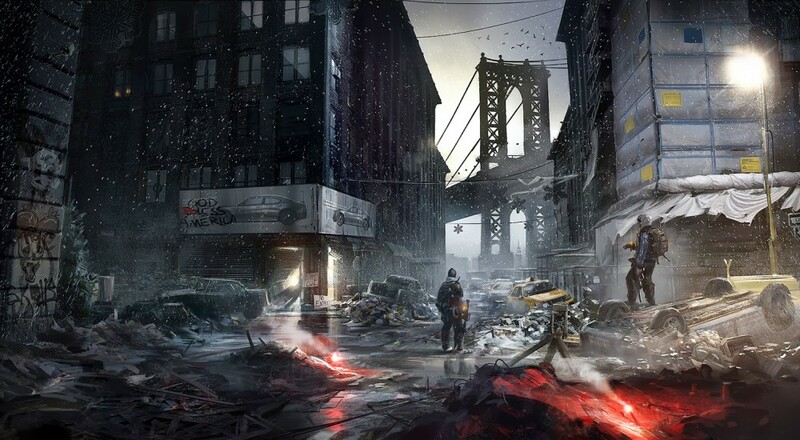 The Division is out on March 8th and has 4 player online co-op for the PS4, PC and One.